Taking a trip to visit family or friends? Going out for the night, date night or working late? Going away, traveling or taking a vacation? Looking for a positive alternative to boarding your pet in a commercial kennel or boarding facility? 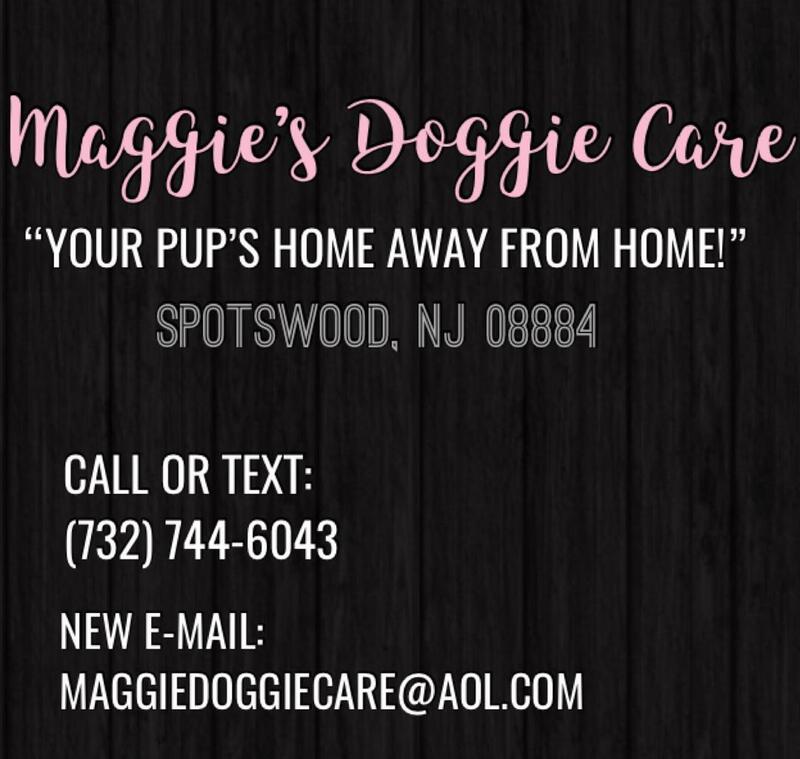 ​Maggie's Doggie Care is here for all your pet care service needs. FOR PRIVATE PET CARE SERVICE OVER A COMMERCIAL KENNEL OR BOARDING FACILITY? - GIVE YOUR PET THE VERY BEST WHILE YOU'RE AWAY & GIVE YOURSELF THE PEACE OF MIND! Maggie's Doggie Care strives to always provide pet owners and its clients with reliable, compassionate and exceptional pet care service and it is our mission to do so for each and every pet in our care. Maggie's Doggie Care's mission is to provide pet owners with a positive alternative to dog boarding and day care in commercial kennels and boarding facilities. It is our custom to instantly treat each pet as if they are already apart of our family. Maggie's Doggie Care's goal is to provide pet owners with the peace of mind while away, knowing their pet is receiving the best private pet care service available. Knowing they are in a loving home environment, happy, healthy, safe, well cared for and even having a ton of four legged fun in the pet owner's absence. Maggie's Doggie Care guarantees five star pet care service to every perspective client. Maggie's Doggie Care strives to go above and beyond each clients' expectations to make each experience the best possible. 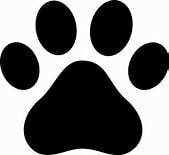 We are proud to be a part of the pet care service industry and love what we do. Let us love your pet too!